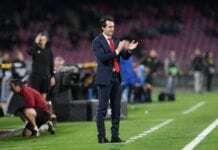 Although Unai Emery opted for the makeshift squad for the Gunners’ trip to Kiev, the various youngsters, who were handed the opportunity to enjoy the European football, have managed to live up to expectations. Edward Nketiah, Ainsley Maitland-Niles, and Joseph Willock were all given a chance to demonstrate their value on the big scene, but Emile Smith Rowe was the youngster who impressed the Spanish tactician the most. 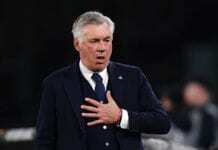 The 18-year-old attacking midfield broke the deadline in the 11th minute with a calm finish inside the penalty area, but he also helped Aaron Ramsey to dictate the pace of the game for the majority of the match. 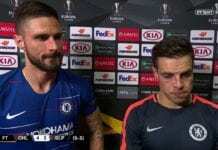 In the post-match conference broadcasted by Goal.com, Emery has expressed his delight with the Englishman’s performance. “He is taking confidence, he is taking responsibility, and also I think his performance in 90 minutes is very good,” Emery said. 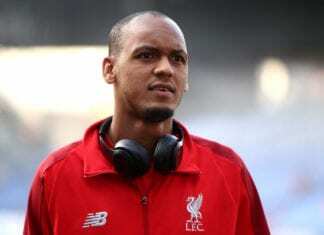 “He is a good example for the other young players. We think they can help us, but they need the confidence of playing matches, not only working with us in the training sessions. 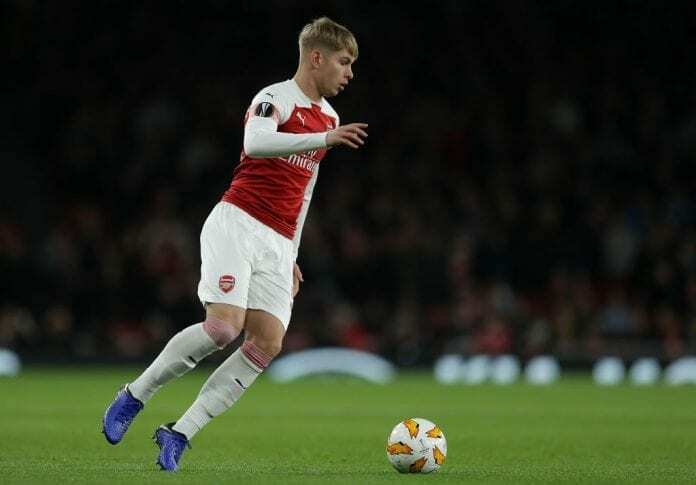 Emile Smith Rowe is yet to make his Premier League debut with Arsenal, but his display against Vorskla can influence Emery to give him a try in some of the upcoming Gunners’ league clashes.